If you Love two people at the same time. Choose the second one. 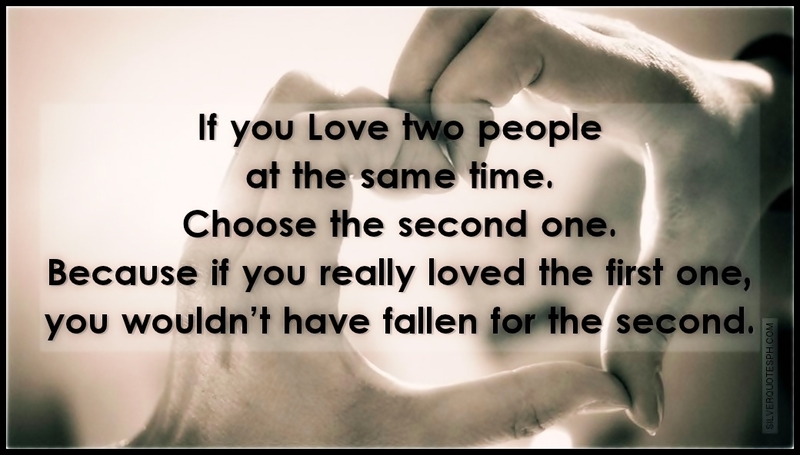 Because if you really loved the first one, you wouldn’t have fallen for the second.